Most mornings I enjoy my first cup of coffee while scrolling through my social media feeds, catching up on the latest news stories. This morning’s routine wasn’t the usual enjoyable practice it normally is. A fellow BC dairy farmer messaged me, asking if I had read this article: http://vancouversun.com/news/local-news/foi-documents-show-over-25-per-cent-of-b-c-dairy-farms-failed-inspection. I hadn’t, and the headline alone was enough to shock me. 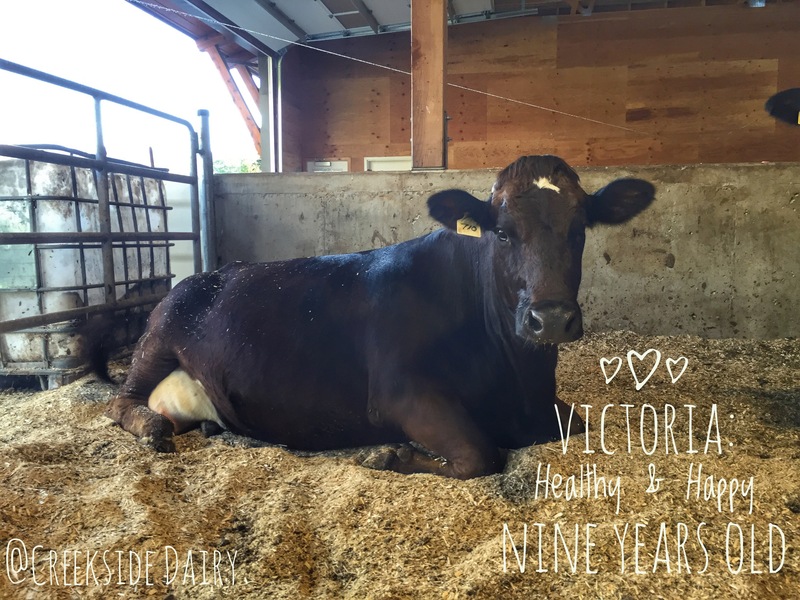 If you’re new to this page, you might not know about the horrific animal abuse case that rocked our local dairy industry two years ago. That incident, now before the courts, prompted our provincial dairy authorities to fast track the BC dairy industry’s compliance to the Code of Practice for the Care and Handling of Dairy Cattle; we wanted to show our consumers that proper animal care is of supreme importance to dairy farmers. Already slated to be rolled out across Canada in 2017, this new segment of our national ProAction initiative deals with the proper care and handling of all animals on dairy farms, including housing, feed, medical treatment, and transport of cows, calves, and bulls. As of October 2014, compliance to the Code was mandatory and preliminary inspections began in January 2015. Over the following 18 months, 73 of BC’s nearly 500 dairy farms were inspected as the program began to get underway. 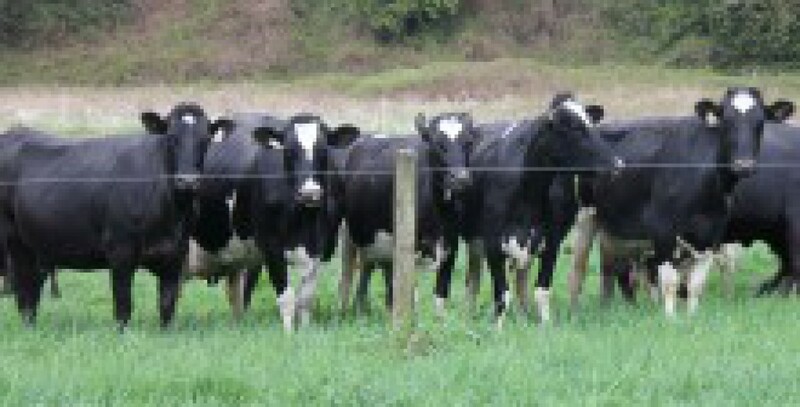 Once the program is fully implemented, 250 dairy farms will be inspected every year. So what does this inspection involve? Well, our farm was inspected this past Spring under the new animal welfare guidelines in conjunction with our annual milk safety/quality re-certification. An inspector came out to our farm, walked through our barns, and looked over our Standard Operating Procedures. The inspection of the SOPs – documents that detail exactly what steps must be taken during farming practices such as transport, health care, downed cows, and euthanasia – was the most comprehensive. As the program really starts to get under way and is rolled out across the rest of the country, herds will be more closely inspected by trained verification officers to document animal cleanliness, lameness, and other health issues. I’m proud to say that our farm passed our first inspection with flying colours. The headline of this article boldly proclaiming that one quarter of the farms inspected in the last year failed to pass this inspection startled me. Did this mean that 25% of our local dairy farms are not treating their animals humanely? Was I wrong or naive to believe that our neighbouring farmers are committed to the same standards of excellence in animal care as we are? Thankfully this is not the case. After reading the article several times, I contacted one of the farmers the reporter had quoted, asking if the article was accurate. This was his response: “The article was accurate. But he did not say that 90 percent were Standard Operating Procedure issues and the rest various stuff but not any real animal care issues.” I was relieved and my faith in our industry strengthened once more. Paperwork is paperwork: important, but not directly related to or indicative of the care cows receive on BC dairy farms. Obviously several of the farms had stocking density issues and one had a problem with lameness, as documented by the reporter, but the vast majority of the non-compliances were the result of incomplete paperwork, not animal welfare issues. That’s not to say that the problems the reporter outlined are not serious and should not be dealt with — they are and they must — but by and large, BC dairy farmers are doing a great job taking care of their cows. As with any new program, it will take time for all parties to come into compliance. Many farms are in the process of building larger facilities to elimate overcrowding and mitigate lameness issues – we did this too in part in anticipation of this new program. As for the farm manuals and SOPs, the issue at hand is the lack of time (due to the fast-tracked implementation) to explain to farmers how to implement written farm-specific standard operating procedures. It’s a learning curve for all farmers, and a real time commitment to get all of these procedures written down correctly. A similar situation occurred with earlier ProAction segments, with several farmers dragging their heels before coming into compliance with the milk quality and safety SOPs and requirements. I’m confident that with time and industry incentives, all BC dairy farmers will soon be on board. It might just be my take on the article, but I found that the author imparted a cold and detached air when he wrote about common farming practices, not acknowledging in the slightest the affection farmers have for their cows. His information is factual for the most part, but lacked the warmth and affection that farmers feel for their cows. Judging by the comments, the readers appear to have noticed this and that’s very unfortunate. You all know from what we share about our cows just how important they are to us, not just as our source of income, but for the intelligent, affectionate, unique animals they are. Take Victoria, for instance. Due to deliver her 7th calf any day, this nine-year-old beauty presides over her calving pen with an air of authority befitting her queenly name. There’s no coldness or lack of affection towards her or any of her bovine herd mates, just as there is likely to be no apathy towards these animals on any good dairy farm. As Mr Hoogendoorn states so clearly in the video attached to the article: “If we didn’t care for these animals, believe me, we wouldn’t be farming”. Please follow his urging, and mine: “If anyone is concerned how their food is produced, please, come out to the farm.” If you have concerns about farming, go to those directly involved. Ask a farmer. We’re more than willing to answer your questions!